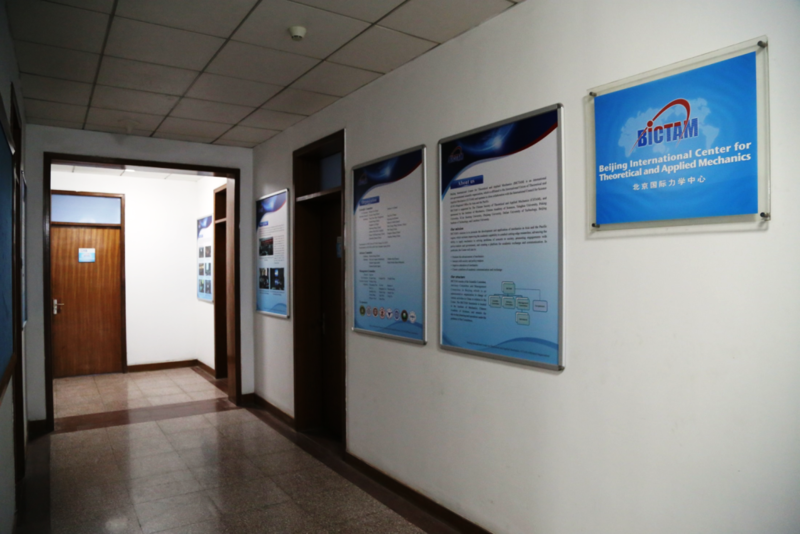 BICTAM Office, located in the Institute of Mechanics, CAS since 2007. 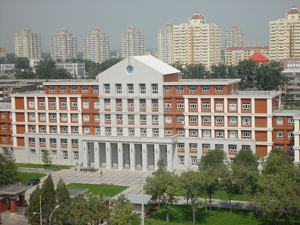 The Institute of Mechanics, Chinese Academy of Sciences(IMCAS), was founded in 1956. As a national research center,organized on the conception of Engineering Science, its research fields cover various branches of theoretical and applied mechanics. Professor QIAN Xuesen (Hsue-Shen Tsien) and Professor QIAN Weichang (Wei-Zang Chien) were the first director and deputy director. Professor GUO Yonghuai (Yung-Huai Kuo), as a deputy director, had been in charge of the actual running of the Institute for a long time. The successive directors include Professor ZHENG Zhemin (Che-Min Cheng), Professor XUE Minglun and Professor HONG Youshi. The present director is Professor FAN Jing. Currently, there are 450 staff members in the Institute, including 360 professionals and technicians. Among the professionals are 7 Members of Chinese Academy of Sciences, with one of them also the Member of Chinese Academy of Engineering, 63 professors, 116 associate professors or senior engineers.There were 17 researchers supported by 100 Talents Program of Chinese Academy of Sciences, and 9 professionals granted by the National Science Fund for Distinguished Young Scholars.